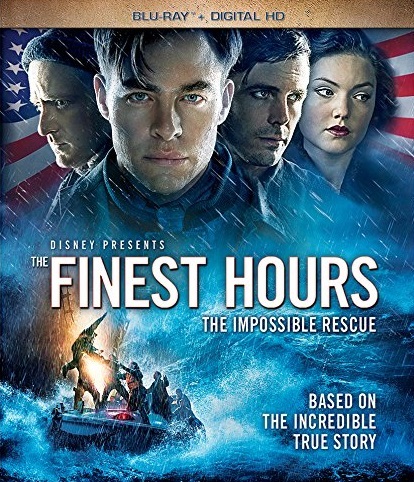 Disney's The Finest Hours: The Impossible Rescue comes to blu-ray disc and DVD on May 24, 2016. 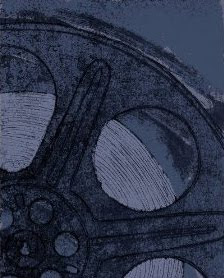 Watch the official movie trailer here, learn about the book by Michael J. Togias and Casey Sherman here and finally, order your copy of the movie from Amazon by clicking here. Order your copy of The Finest Hours from Amazon. The Top 10 Natural Disaster Movies.